Before we have actual tryouts next week I am excited to announce that we have already added a strong player to our 2017-2018 high school age team. This team will be comprised of both 16s and 18s and our new addition to this team is 2021 graduate Haley Stahl. 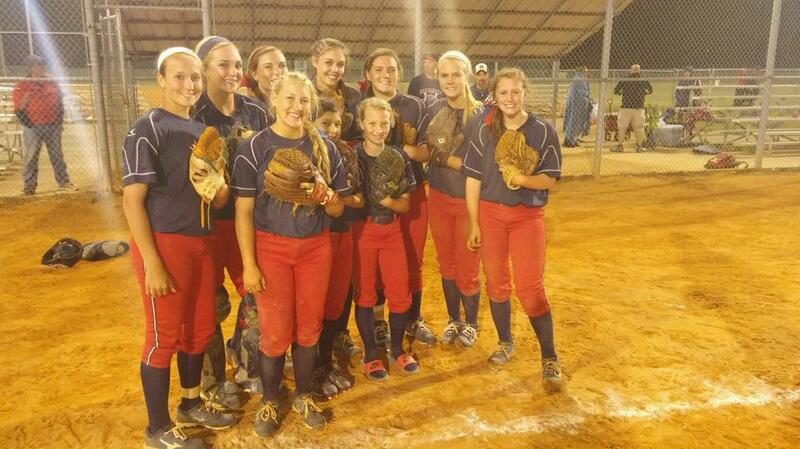 Haley and her family moved to the North Georgia area three years ago from Ohio and she immediately became a local middle school standout and solid player on the local travel ball scene. She is a strong pitcher / corner infielder that is an intense competitor with a desire to play at the collegiate level. Haley takes pitching lessons from Jeff Krafft and Beth Keylon Rawlston. Beth has clocked her in the upper 50s and feels there is more to come. Haley will be a freshman at LFO this fall where she will play for an outstanding coach in Tony Ellis and she is the daughter of Gary and Melissa Stahl. 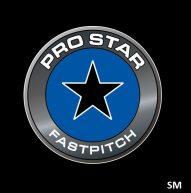 ​Welcome to ProStar Fastpitch --- we are pumped about your impact on our team! 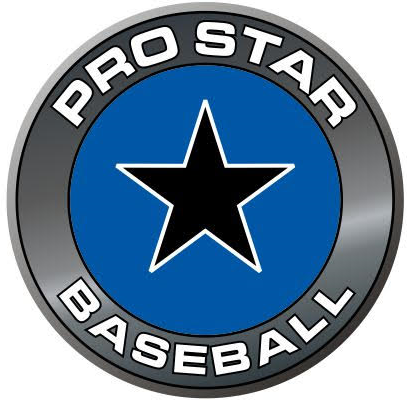 ProStar Fastpitch is proud to announce our second roster addition of the day for our 16/18 team. Aly Salois of East Paulding High School (Class of 2021) is a Catcher / Corner that has a cannon for an arm. Her take charge personality is perfectly suited for a catcher. She is the daughter of Amanda and John Salois. 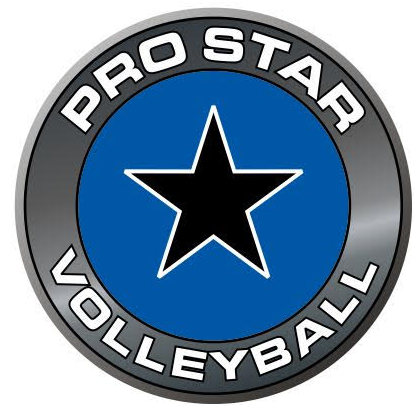 Welcome Aly and her family to our ProStar Family! The ProStars 12s won the second championship in the short history of the organization. 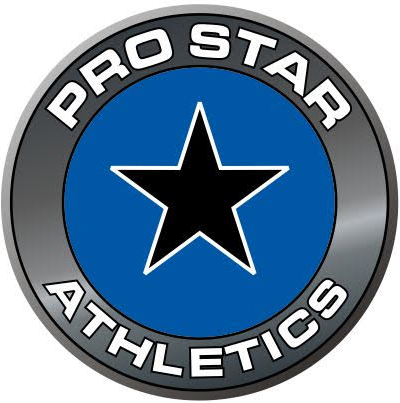 PROSTAR 18U - NAVY WINS CHAMPIONSHIP IN 1ST TOURNAMENT ENTERED UNDER NEW BANNER!